The Boston Celtics defeated the Los Angeles Lakers in Boston last night, despite injuries to Al Horford and Jayson Tatum. Horford had been placed in concussion protocol prior to the game, and Tatum left the game with an ankle issue. Injuries are expected, and the hope is that these two are minor set-backs. But the Celtics team is constructed to withstand even major injuries, such as occurred with Gordon Hayward. According to AP's Kyle Hightower, Coach Brad Stevens said, "Until we have only four left, I guess we're just gonna keep playing." That is the Stevens-ism that we expect. Brad is about as low-key, no-hype as you find. Quiet brilliance defines him. But the Celtics won't get down to four players. They have many weapons ready to be deployed. 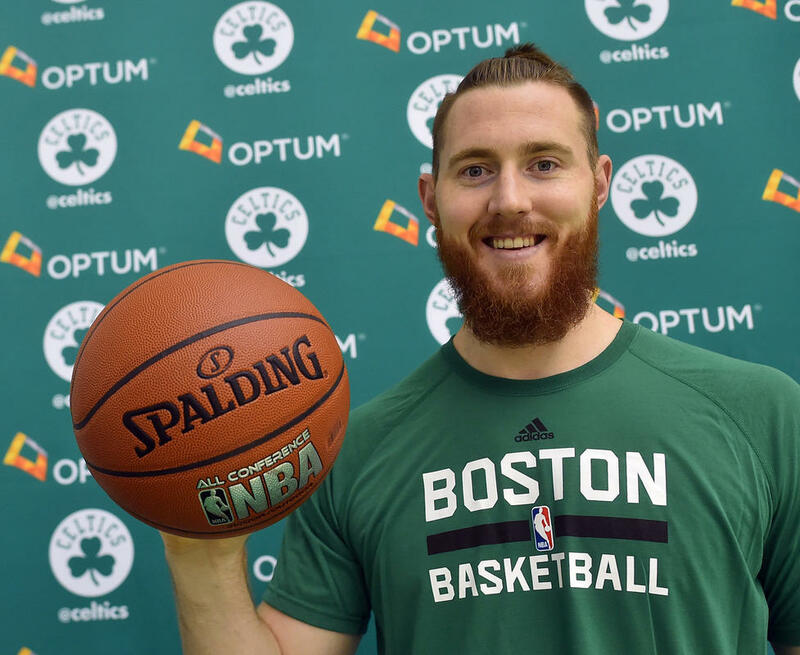 In only 22 minutes, Aron Baynes had 21 points, eight rebounds and three assists. Marcus Morris had 18 points in 24 minutes. Marcus Smart played 35 minutes and had his usual diverse line of nine points, four rebounds, six assists, one steal and one block. Danial Theis had eight points and five rebounds, and Terry Rozier put in 14 points to go with eight rebounds. Baynes minutes were only slightly more than his average, but his production was superior. Morris shot well and his addition to the team will be important. Both he and Smart should see increased minutes, depending on the severity of the injuries to Al and Jayson. 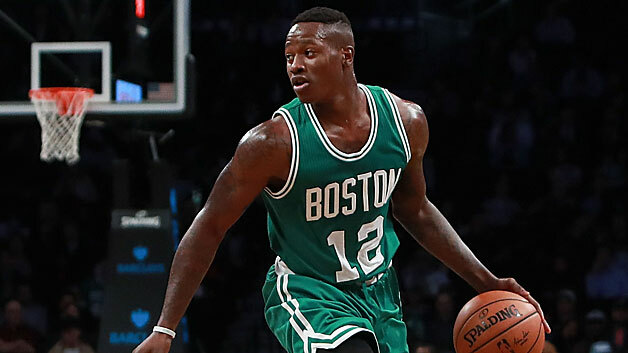 Rozier is certainly primed for more playing time, as is Theis. Semi Ojeleye's minutes should also increase. 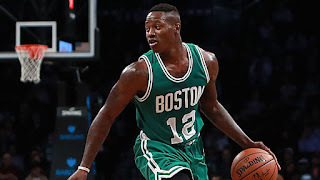 If Jayson misses a couple of games (hopefully that is the worst scenario), the obvious move would be to move Jaylen Brown to the SF spot and put Rozier into the starting lineup. The temporary loss of Horford will be felt. Either Morris or Theis would be options to fill in for the offense, defense, rebounding and size that Al supplied. With Horford and Tatum out, the rebounding may take a serious hit. But more than anything, Boston needs to maintain the ball movement and defense that has given them the ten-and-two record. Beyond Brad Stevens, the guy most able to keep the Celtics on course is Kyrie Irving. This guy has been doing it all to this point, and now he will be asked to do more. I vividly remember a TV announcer kidding about Earl "The Pearl" Monroe having an elastic band attached to the ball. He was that adept as a ball handler. 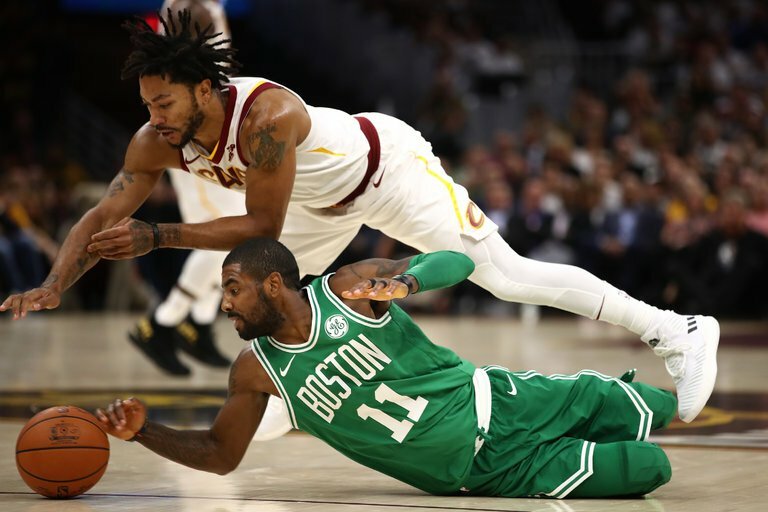 Kyrie seems to have a magnetic attraction between his hand and the ball - similar to the gravitational attraction between a human and the earth, flat or otherwise. But I digress. His dribbling and offensive skills are so superior, that opponents fear his ability to score so much that it opens up opportunities for much lesser-skilled team mates. He will find them and deliver the ball in advantageous positions. In short, Irving will make the guys getting increased minutes better players. We didn't expect a ten-and-two record at this point in the season, and we certainly don't know how the injuries will affect the lineups. We may see another rookie in the starting five, even Ojeleye. Just to see what he can do. We will have to wait and see. Our readers are tremendously responsive, and we would love to hear your thoughts on the lineups for the next few games. Let's see your ideas.